Using vintage newsreels and Allied propaganda films, these two documentaries take a closer look at the turning point of World War II. 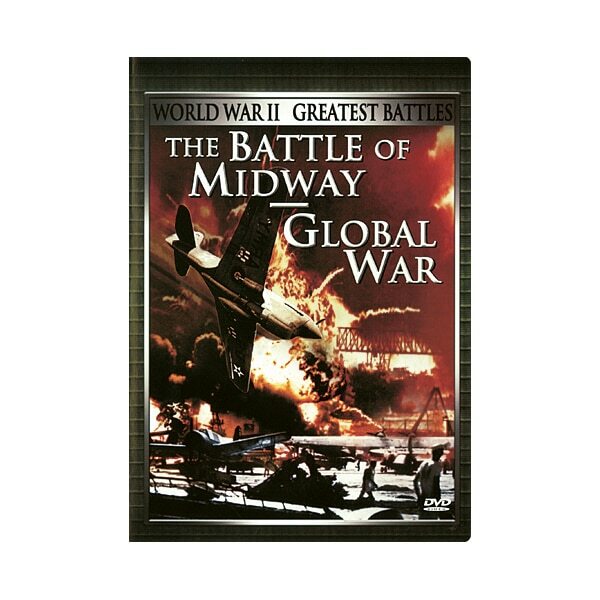 In rare color footage, The Battle of Midway chronicles harrowing bombardments and the devastation they caused to civilian areas, while the poignant conclusion unflinchingly depicts a military funeral and burial at sea. 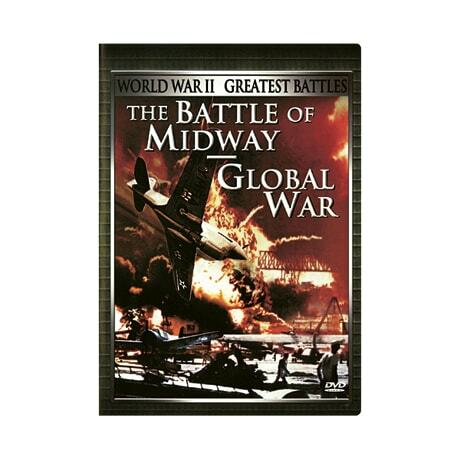 The feature Global War takes a sweeping look at such events as Patton's army marching through Sicily, the ouster of Benito Mussolini, Italy's establishment of a new government, a determined German counterattack against U.S. forces, the ongoing war in the Pacific, and the 1943 Tehran conference between Roosevelt, Churchill, and Stalin.